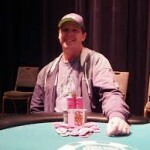 A pro poker player Maurice Hawkins wins his third WSOP gold bracelet in a year playing at PKBC main event for $95,921. Hawkins is the first player in the history, who won eighth gold rings and three circuit main events and that shows he loves to play his home town i.e. West Palm Beach, Florida. Khoan Ho became the runner up of the event and collected a good total of amount $59,265, being second. The tournament’s main event attracted 261 players from many parts of the world, but it was Hawkins, who made no mistake till the end to collect his eighth gold bracelet and third gold ring at WSOP Circuit of the year. This is Hawkins first gold ring win at this current season but fourth in year 2016. 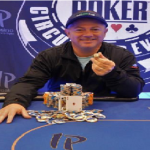 Last ring for the winner was back in April 2016, where he cashed out monster stack event at Council Bluffs, Iowa and the very next day he participated in the main event of that tournament and won that too. 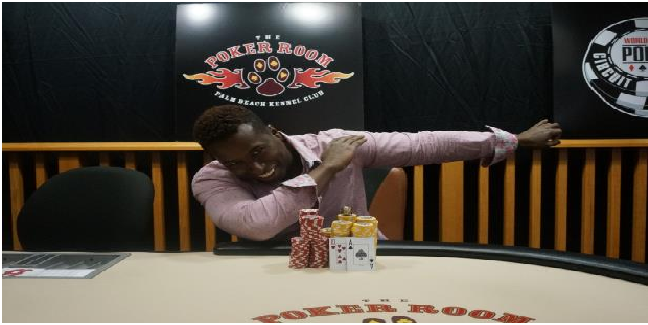 Those two events took place in April were fifth and sixth for the player and after that he participated at Harrah’s Cherokee main event of field size 1,008 players and earned his seventh gold ring and of course the first prize of amount $279k. Maurice Hawkins was very happy after winning his eighth gold ring at PKBC main event. First player who eliminated from the final table was Bryan Rosen, who came out from the game for a total winning share of amount $8,777 and was at ninth place. Eighth place was for Jason Bullock, who pcketed $10,974 from the table, whereas TJ Shulman was placed at seventh place for $13,937. Sixth, fifth and fourth positions of this particular main event belongs to Ryan Chase ($17,989), Filipp Khavin($23,607) and Lacy Wills – $31,512.